Vieler. 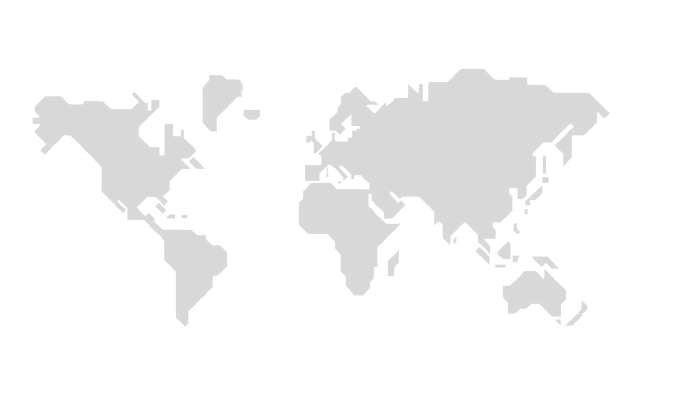 Locations and international partners. of the corporate objectives and developments at Vieler.